2008 Secret Society came out with 3 color Varsity Jackets and here are a few pics of them alongside a Special Delivery made for the Artek Team!!! Feels good to see our work come to LIFE!!!! 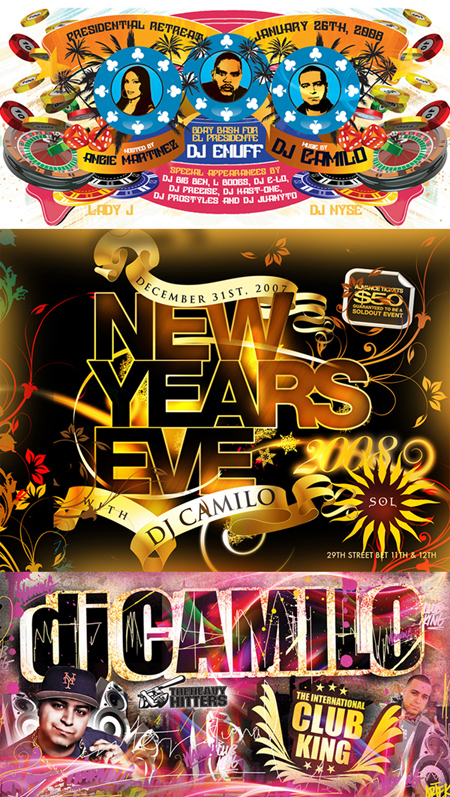 We recently did some promo work for the Colombian kid himself dj Cammmilllloooooo. Check out his banner and a bunch of recent flyers we cooked up!!! DRESS TO IMPRESS ARTEK 2008!!!! What better way to promote yourself then throwing your logo on a couple of hoodies and sweatshirts……If you need some gear let us know we will see what sizes we still have left. 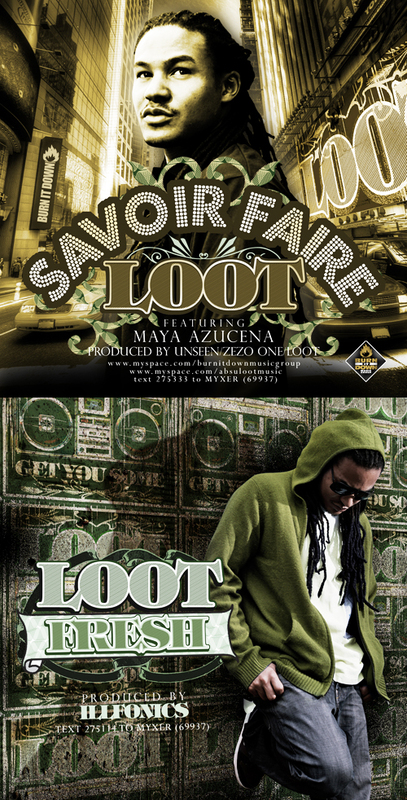 Here are 2 Cd Covers we did for Burn It Downs Own “Loot” Be on the look out for him coming soon…….. 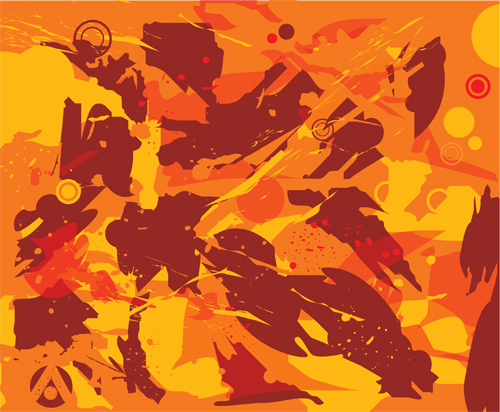 Here is a piece i revisited and just altered it for our Office. Be ready to see new pieces every 2 weeks!!!!! The one above is the Old one. The One above is the New one. 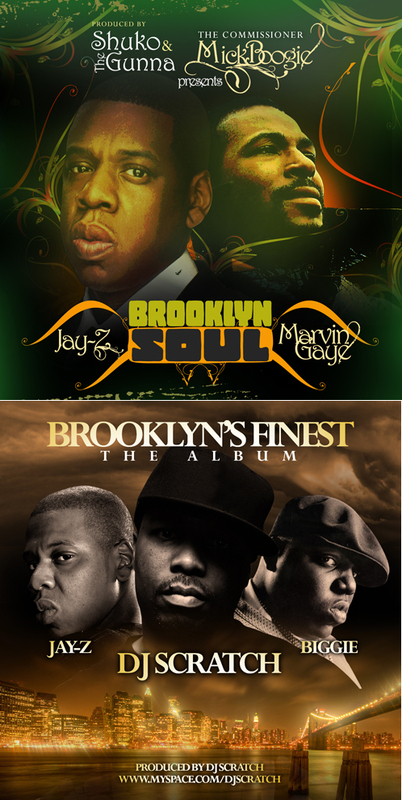 Here are Two classic Mixtape designs for Two classic Dj’s for Mick Boogie The Commissioner and The Legendary Dj Scratch. 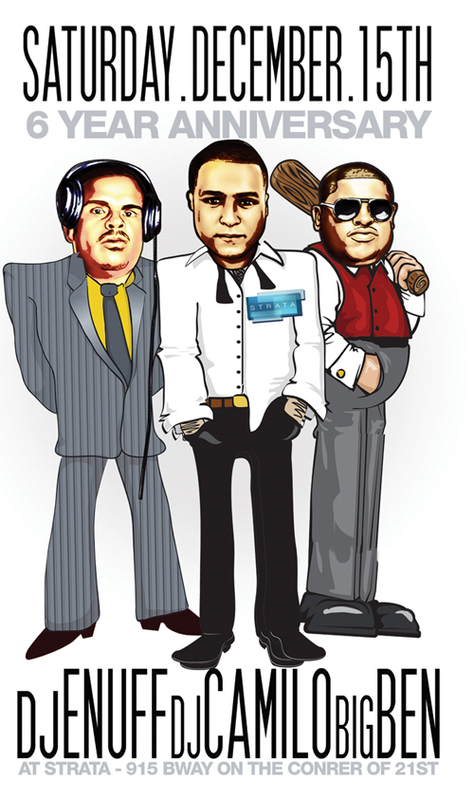 for DJ Scratch stay tuned…. Im glad to finally say that Amanda Diva’s Album has finally dropped on iTunes, she was also featured in the Myspace section of “Artist of the day”. 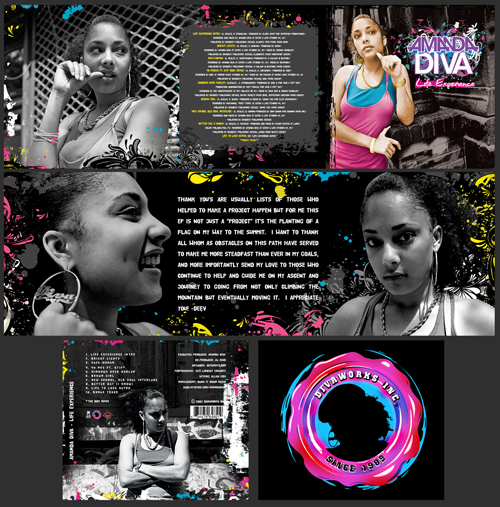 Here is a look at the Compliation artwork we did for her.